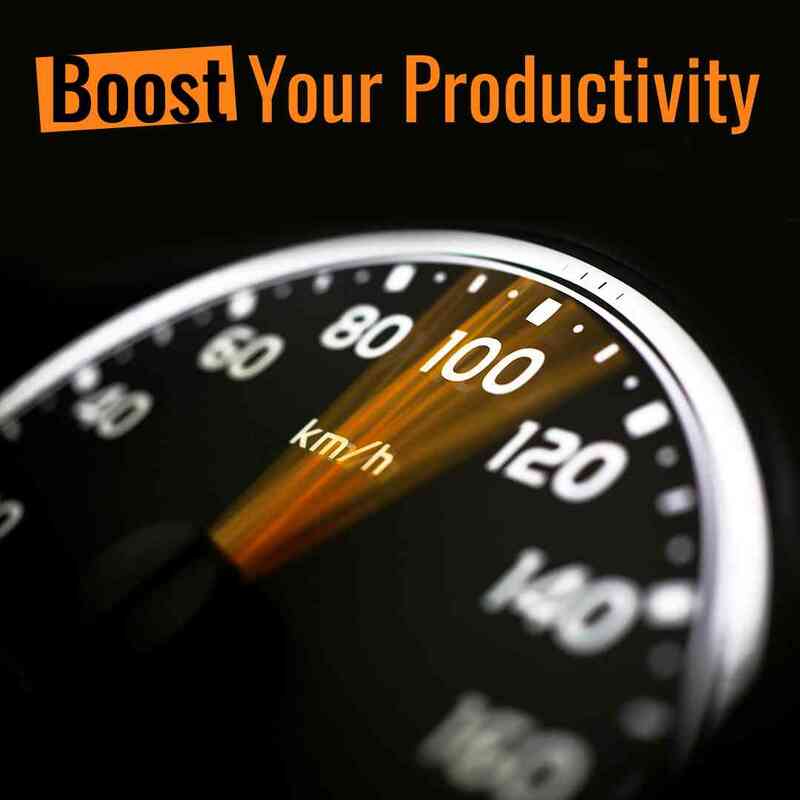 Boost Your Productivity With WebProof’s Adobe Illustrator Plug-in. In a lot of ways, being on a design team is like being on a car racing team. Before the race even begins, the team run around anxiously trying to tie up loose ends. Making sure every detail of the car is perfect and ready to race, let’s see how our Adobe Illustrator Plug-In helps you getting there. They check the tire pressure, tune the engine, check the safety gear, and weigh the car. Once everything is in harmony, the vehicle rolls into position and rests patiently. For the moment they’ve all been waiting for, when the light goes green and the car screams into motion. Anyone who knows a thing or two about sports, knows this. The difference between winning and losing can be a few milliseconds. And the deciding factor more often than not comes down to little advantages like weighing 30 grams less. Even, a slight miscalculation of the team can ruin your chances of victory. Running a world-class design team is EXACTLY like that. Trying to get through meetings and approvals before the deadline can be rough. Everything you go through in the design process has an impact on the final result. Each factor determines whether your project will be a masterpiece or not. The tools you use, the skill of your team members, and the way you work together. That’s what makes or breaks a project. It’s the little things operating as a whole that decide your success. In an environment where performance, efficiency, and productivity are all so crucial. You need every tiny advantage you can get. Our new Adobe Illustrator plug-in for document’s proofing. is precisely that. Want To Finish Design Projects Faster? 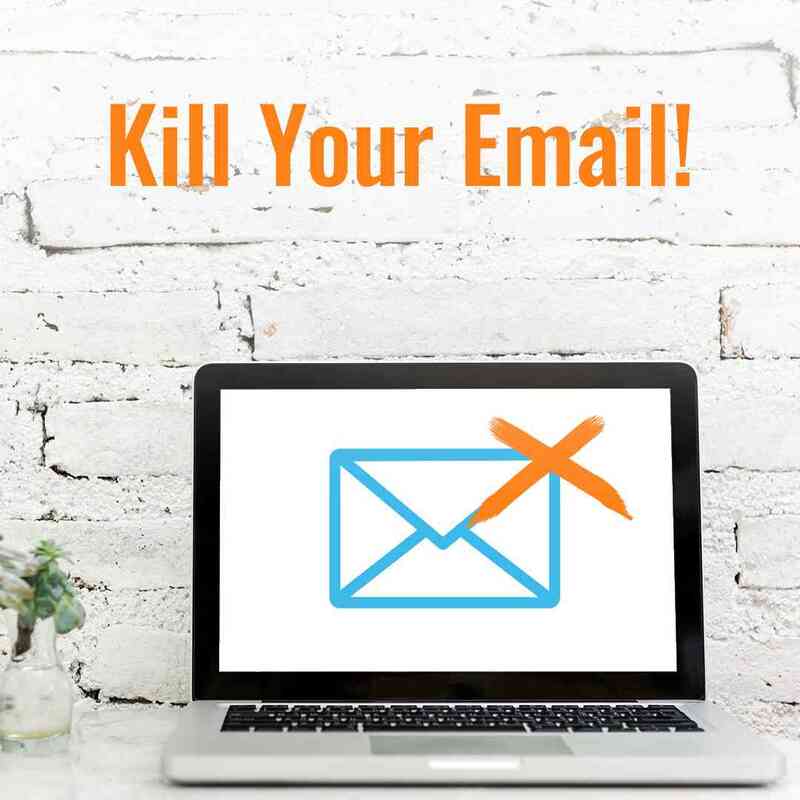 Kill Your Email. Most design professionals rely on email as their primary method for delivering work. They export their work to a PDF, open their browser, log in to their email account, draft an email, attach the PDF – and fire away! Not only is that a long process to begin with – chances are they got distracted by the other 967 emails in their inbox while they were at it. How much time did it really take to send that work? Who knows. If performance is as essential to your project as it is to winning drag races – then that’s a problem. What’s the solution? WebProof’s new Adobe Illustrator plugin lets you send work to your team for approval or to your clients. Without having to leave Adobe Illustrator and navigate somewhere else. Just finish your job, upload it to WebProof, and it’s ready for your team or clients to view. By removing email from your workflow, you’re avoiding opportunities for inefficiency and distraction. As a result, projects get done in record time! Getting started with the Adobe Illustrator Plug-in is easy. You can download the plugin from the Adobe Add-ons section of our site. Then follow the instructions we’ve laid out here. Remember, you need to have an account for Adobe Illustrator, Creative Cloud, and WebProof too. If you’ve got all that, then get started today by following our instructions here. Want to stay up-to-date with all the latest news from WebProof? Previous PostThe Best iOS Proofing Tool for Streamlining Your Graphic Production ProjectsNext PostShould You Switch From Email To An Online Graphic Proofing Tool?